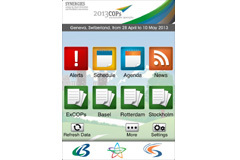 The 2013 COPs & ExCOPs is paperless. 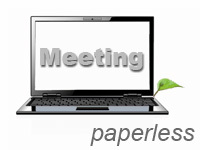 Printed documents will not be available at the meeting. 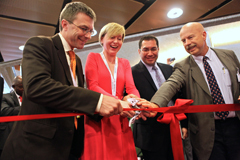 Pre-session documents will be made available on the meetings website and in-session documents (such as conference room papers) will be available electronically via wireless intranet or memory stick only. When completing the meetings registration form, participants should include a current e-mail address so that they can be sent correspondence relating to the meetings.